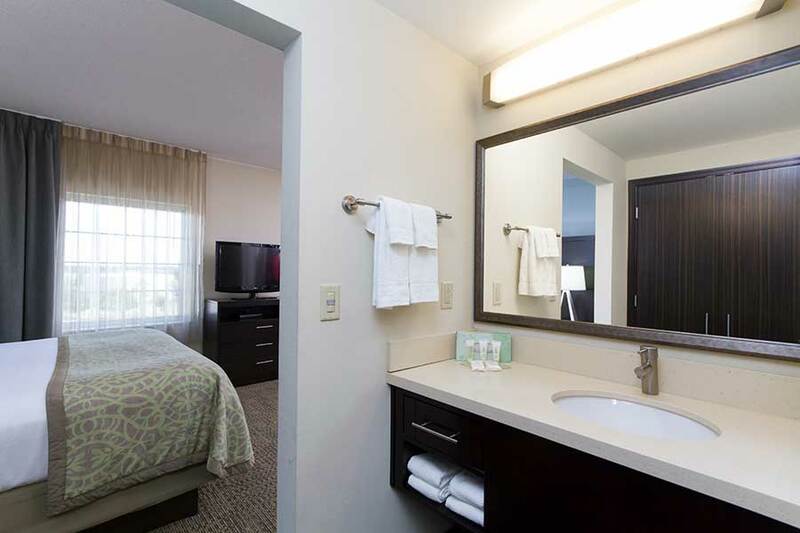 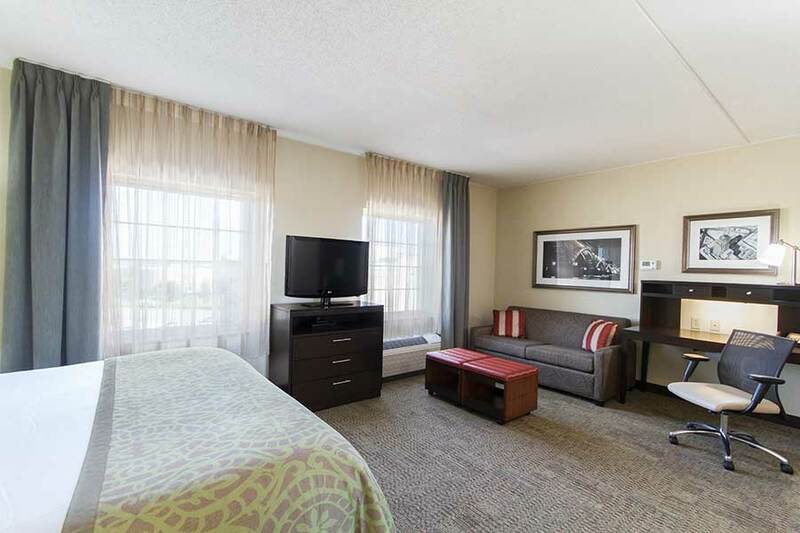 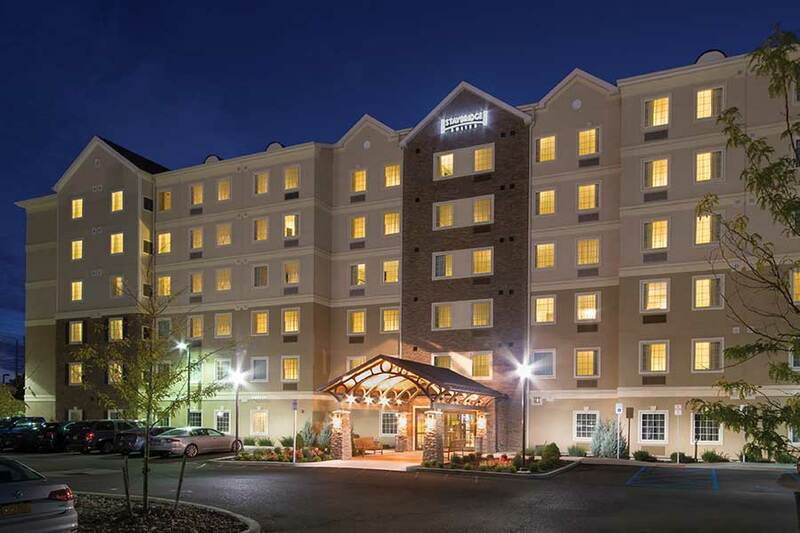 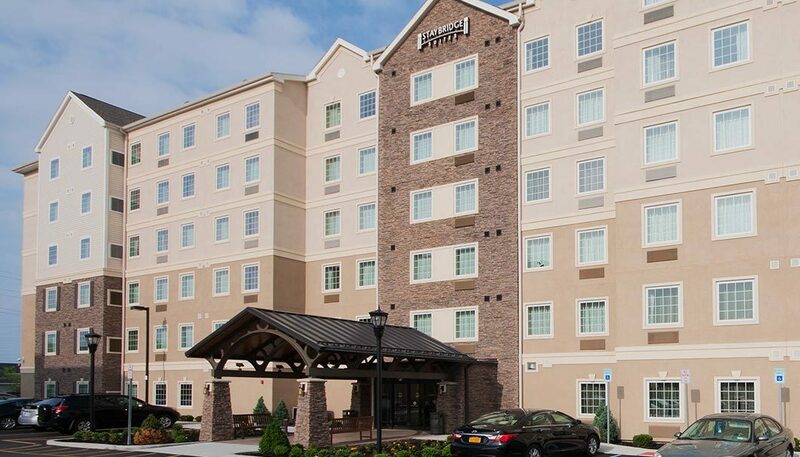 Staybridge Suites Buffalo-Amherst, located at 1290 Sweet Home Road in Amherst, New York, is conveniently located across from the University at Buffalo North Campus and minutes away from I-290 and I-990. 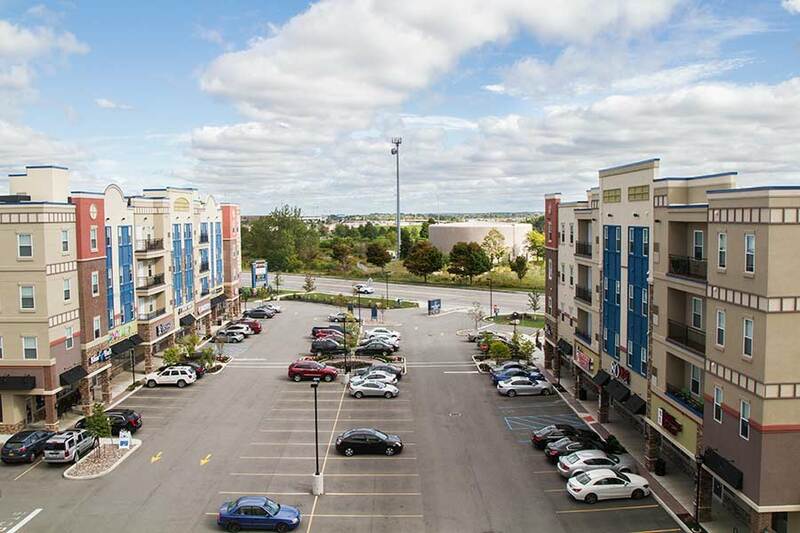 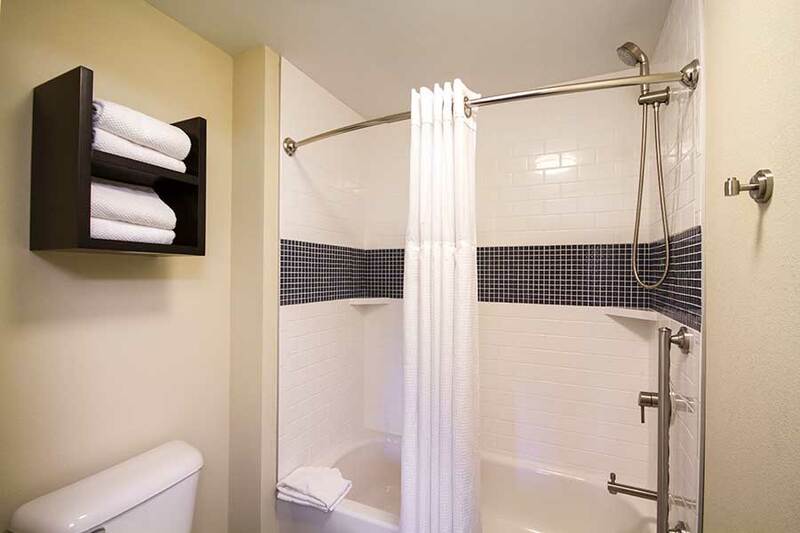 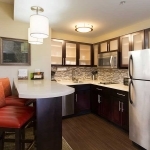 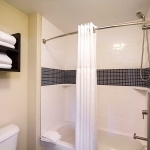 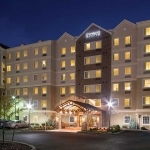 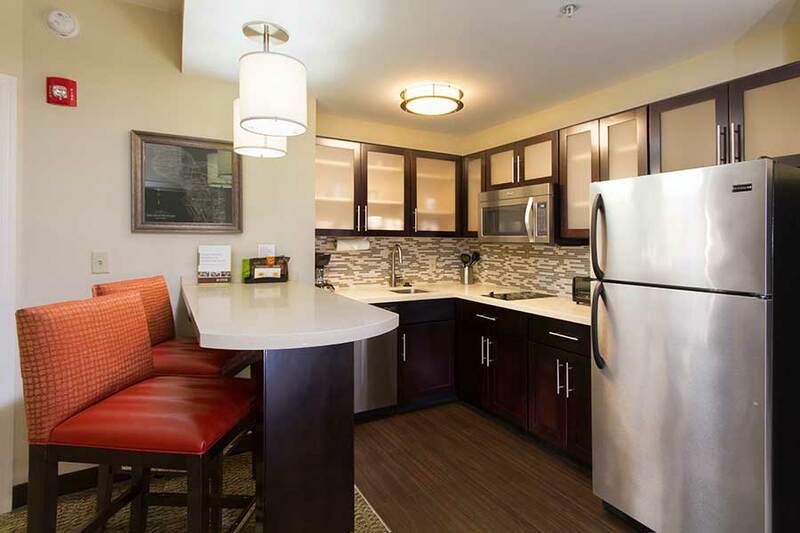 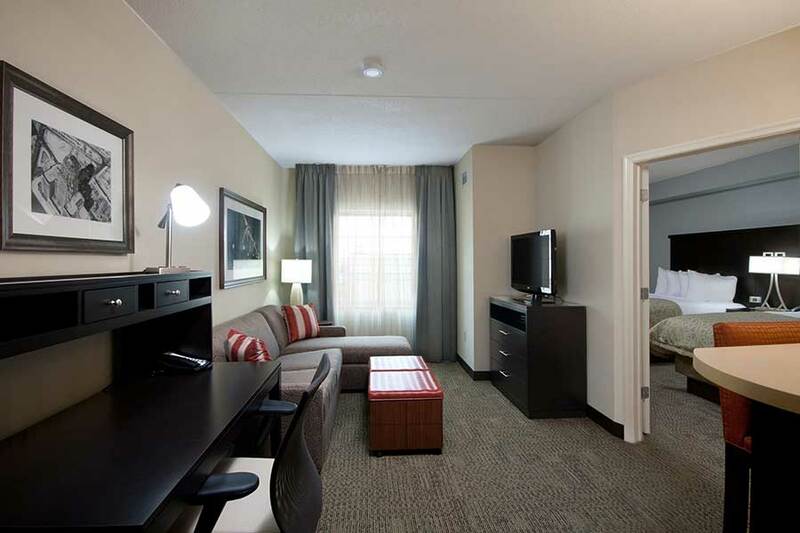 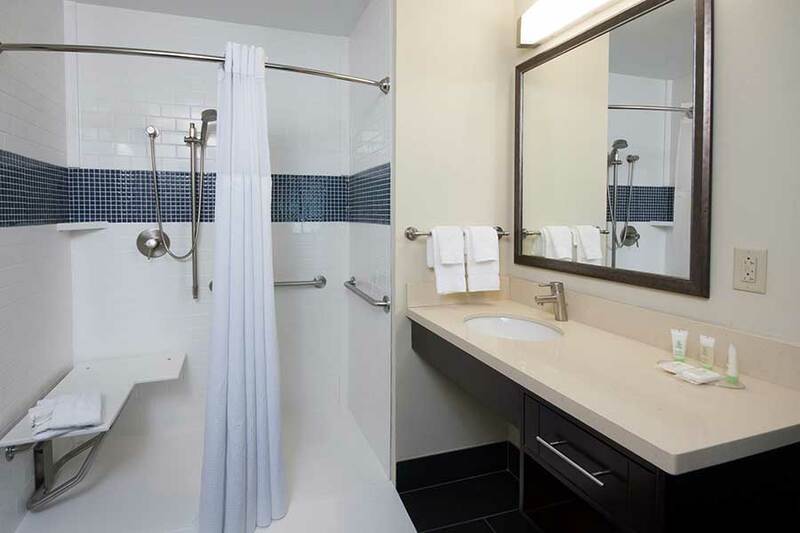 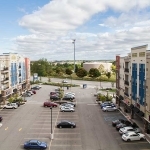 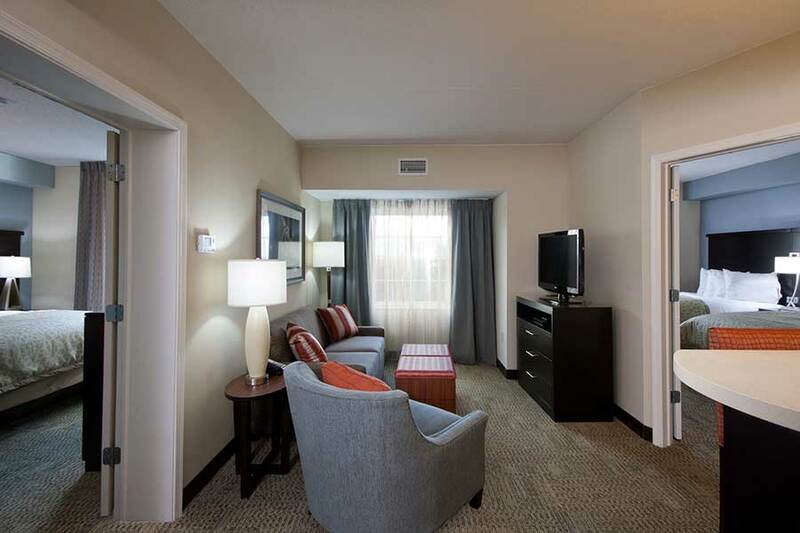 The Staybridge Suites is also in close proximity to downtown Buffalo and Niagara Falls. 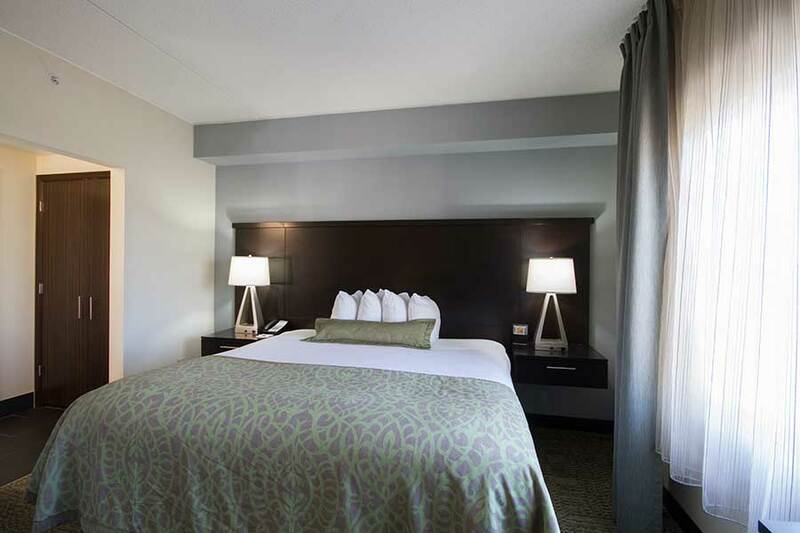 The 6-story, 102-room extended-stay hotel features studio (360 square feet), one bedroom (477 suare feet) and two bedroom/two bathroom suites (765 square feet). 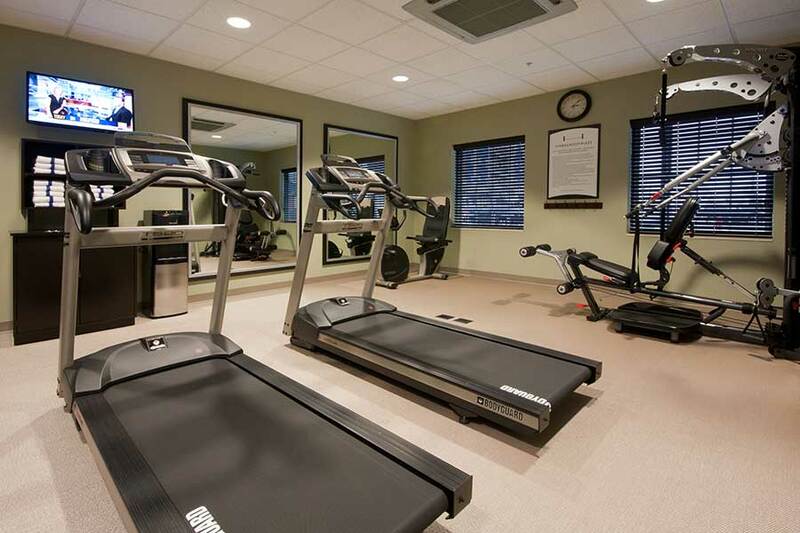 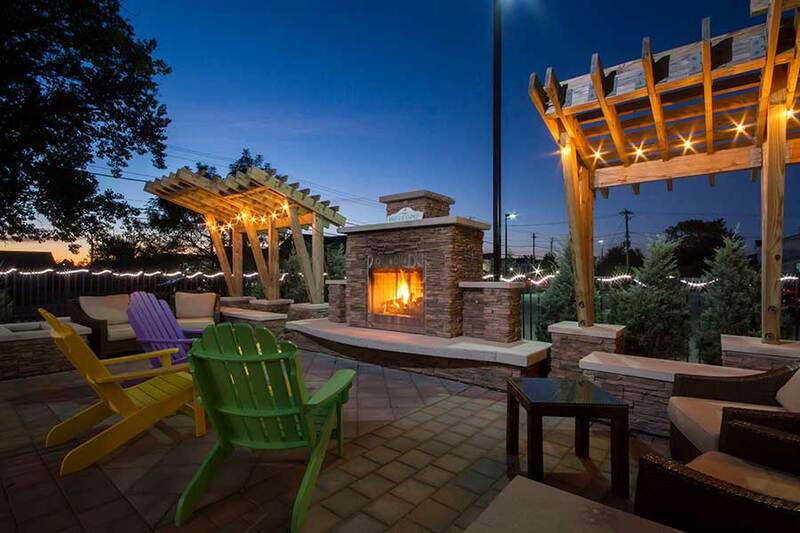 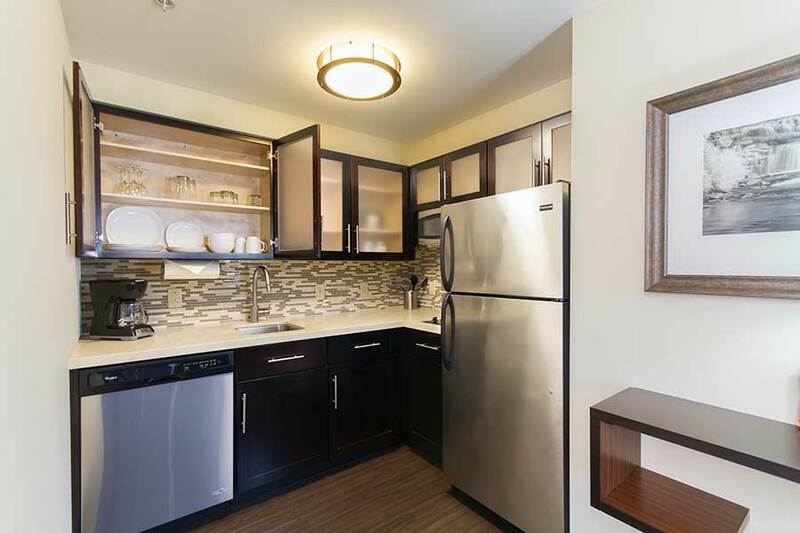 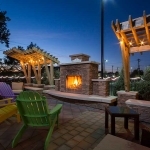 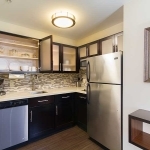 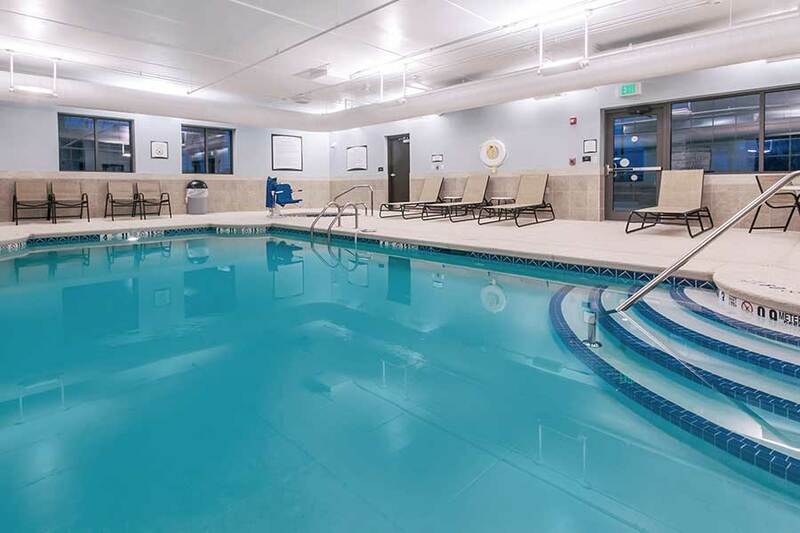 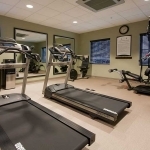 Amenities include fully equipped kitchens, hot breakfast buffet, evening Social Receptions (Monday-Wednesday), 24 hour fitness center, complimentary on site laundry facilities, indoor pool and hot tub, outdoor fireplace seating area, and 24 hour business center.